Take your performance to new heights with the DJM-900NXS2, which features our first ever 64-bit mixing processor for a warmer, more nuanced sound. We have fine-tuned the EQ and fader curves and enhanced the FX controls to give you even more creative choice. 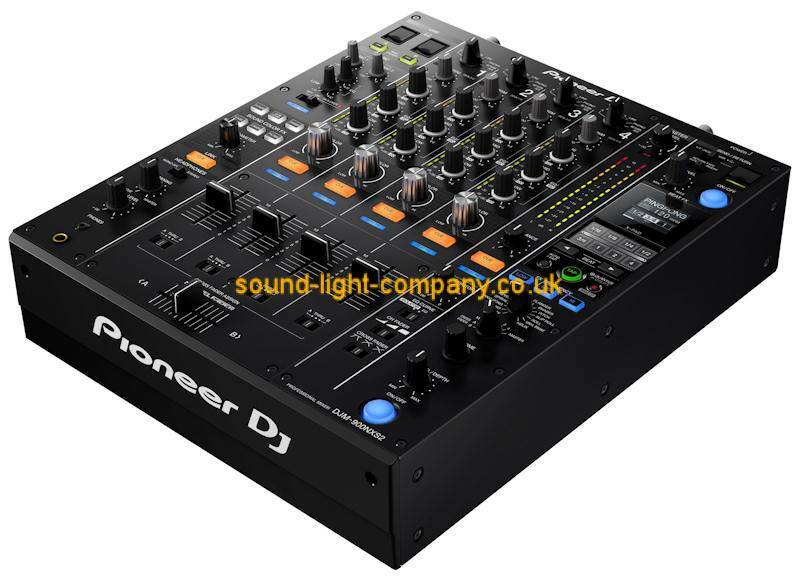 Plus the versatile DJM-900NXS2 has an independent Send/Return, 4 phono inputs and 2 USB ports -2013 giving you flexibility to set it up your way. We have redesigned the clip indicators gain structure to ensure your meters do not go into the red too early.